Our mission is to ensure that our plumbers properly analyze your needs and treat your particular situation with the most up-to-date technology, equipment and products available in our industry. 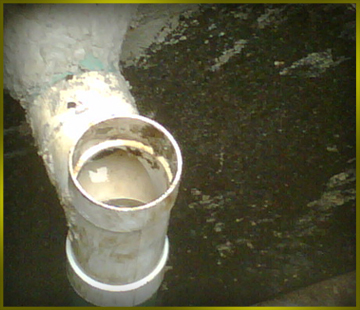 We guarantee to deliver a level of satisfaction unparalleled in the commercial plumbing service industry. We want to exceed your expectations AND keep your operation running smoothly!